Among comics lovers, Stan Lee was as much a superhero as the characters he helped create. 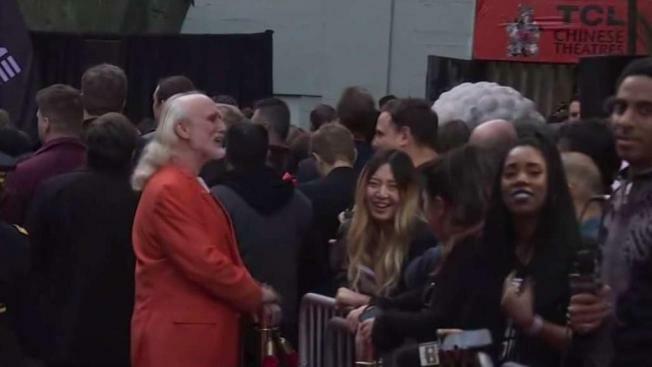 Those fans, along with Lee's friends and colleagues, paid their final respects at a Los Angeles memorial Wednesday night for the Marvel Comics mastermind who helped bring the world Spider-Man, Black Panther and The Incredible Hulk. The evening included speakers, musical performances, an art exhibit, and costumes and props from Lee's creations and Marvel-movie cameos. The night was called, "Excelsior! 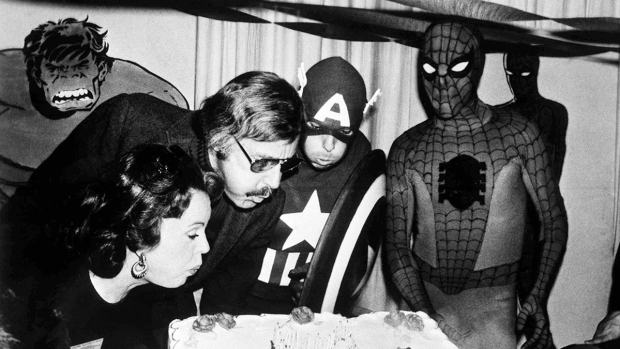 A Celebration of the Amazing, Fantastic, Incredible & Uncanny Life of Stan Lee." Lee died at a Los Angeles hospital in November at age 95. He was laid to rest in a small private funeral the same week. Lee's wife and partner in nearly everything, Joan Lee, died in July of 2017, leaving a void that made her husband, by then in mental and physical decline, vulnerable to hangers-on. Lawsuits, court fights and an elder abuse investigation emerged around Lee, but all appeared to be resolved in the months before his death. He was the face of Marvel until the end of his life and was most widely recognized for his constant cameos in dozens of Marvel movies spanning his last decades. His co-creations with comic artists also included The Fantastic Four, Thor, Iron Man and most of the other heroes in the Marvel comic and cinematic universes.